Last night, we were introduced to Filice, designed by Toronto based designer, Nicola Filice which presented a line of women’s suits. We have always been a fan of menswear created with a feminine focus and this line didn’t disappoint as it hit the runways of Vancouver Fashion Week FW2019 for the 3rd day of shows. 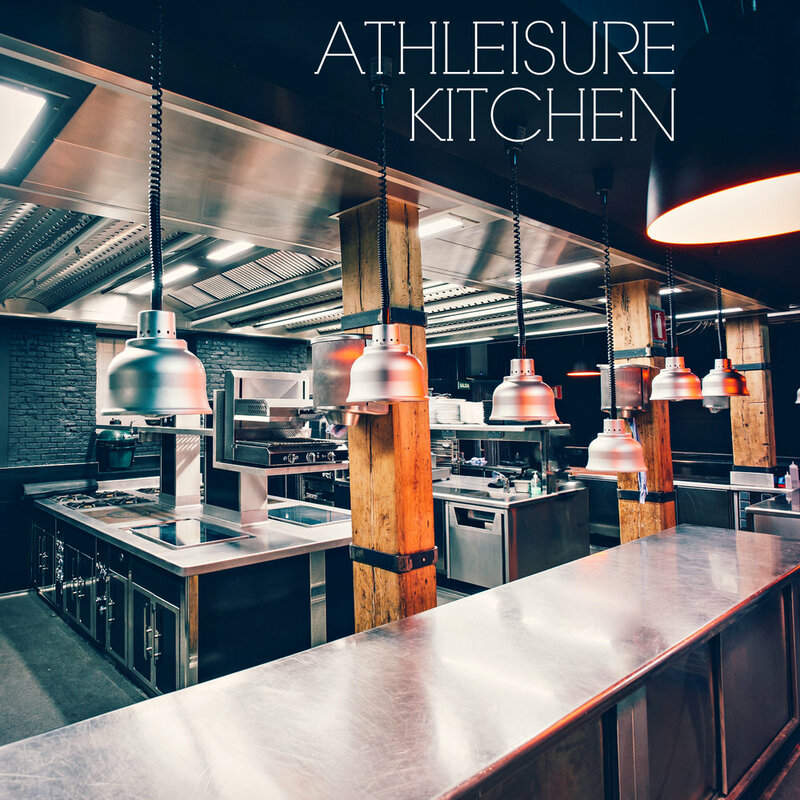 Read the latest from Athleisure Mag.